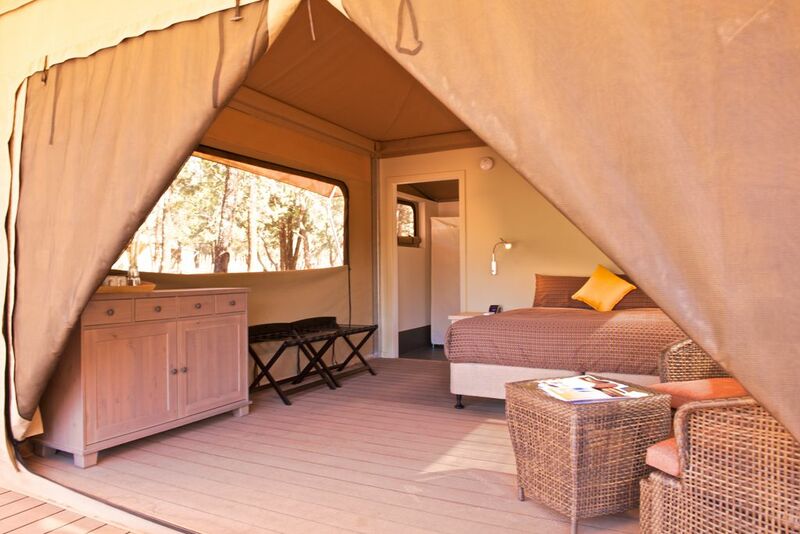 Hunter and Bligh have featured Australia's 10 Most Luxurious Camping Experiences in their latest blog, and Ikara Safari Camp made that list. 'What’s more Australian than heading out to the bush, pitching a tent under the stars and soaking up all that the great outdoors has to offer? But we get it. Camping is not everyone’s (enamel) cup of tea. Enter: glamping'. Check out their top picks by reading the full article here.